Brandon Truaxe, the founder of Deciem, has died after a year-long public unravelling. He built the Canadian skincare company into a worldwide brand through radical pricing and social media marketing. But his increasingly erratic behaviour, documented on his company's Instagram account, ultimately cost him his position as CEO. "I think his legacy will be one of somebody who pulled back the curtain and exposed the beauty industry for a lot of what it is." 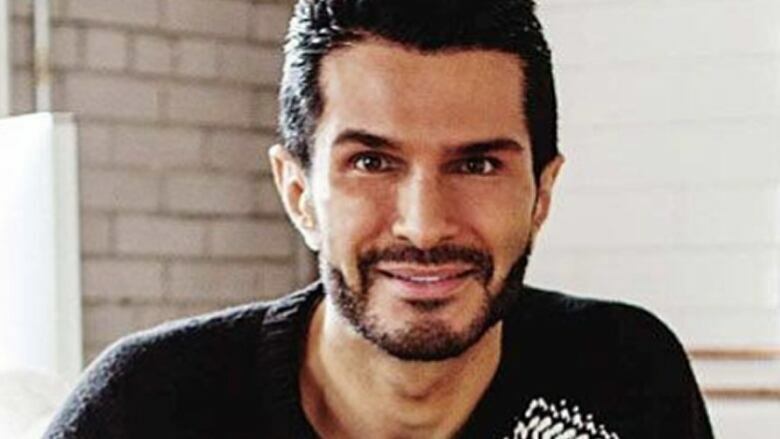 Brandon Truaxe, the founder of Canadian skincare company Deciem, died at the age of 40 over the weekend. Since its launch in 2013, Deciem — whose tagline is "The Abnormal Beauty Company" — has become a massive global success, aiming to disrupt the industry by offering high-quality products with affordable pricing. Truaxe's death comes after a turbulent year for the controversial founder. He was ousted as CEO in October 2018 as a result of months of unpredictable behaviour on his and the company's Instagram accounts. CBC's consumer affairs reporter Aaron Saltzman has reported on Deciem and interviewed Truaxe in the summer of 2018. He spoke to Front Burner host Jayme Poisson about what led to Truaxe's removal from the company and his lasting legacy on the beauty industry. Listen to their full conversation at the top of this post. Subscribe to Front Burner on your favourite podcast app.